Staying connected to the Norwich alumni community just got a little easier. Whether you want to tap in to the Norwich career network, read up on your fellow alumni, or get involved as an admissions ambassador for our online programs, this section of our site will point you in the right direction. Want to stay up-to-date on current and future developments at the College of Graduate and Continuing Studies? Check out the Dean’s Blog. 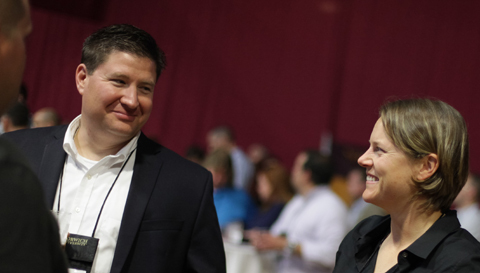 For a complete listing of Norwich University Alumni Events, please visit the Norwich Alumni event calendar. 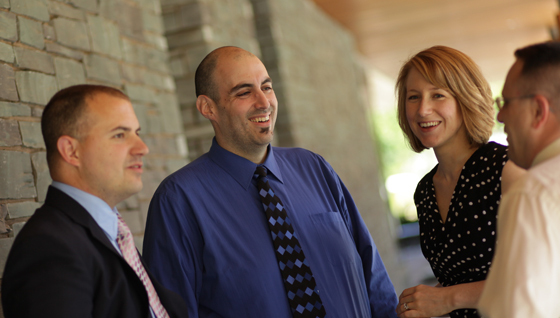 As a Norwich alum, you’re part of an extensive and diverse network of accomplished and rising professionals. Build and sustain valuable connections with your fellow alumni, faculty, and current students today. At Norwich, we believe learning should be a lifelong endeavor. 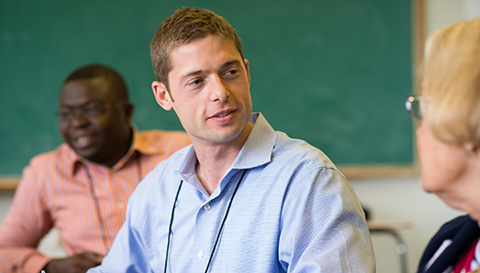 Our continuing education opportunities at Norwich University Online – which range from our Certificate in Teaching and Learning program to our customized career development offerings – can help enrich your professional and personal life. There’s no better advocate for a Norwich education than a Norwich alum. 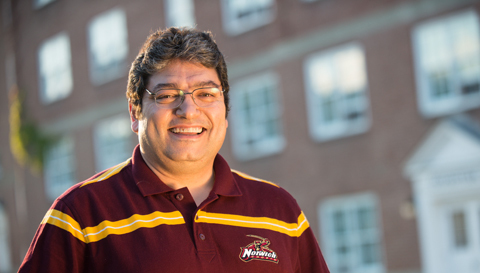 Help get the word out about Norwich University Online programs by joining our Alumni Admissions Ambassadors program. You’ll get to meet prospective students, answer their questions, and share your Norwich experience. Norwich alumni are driving innovation and advancement in a wide variety of industries and sectors. 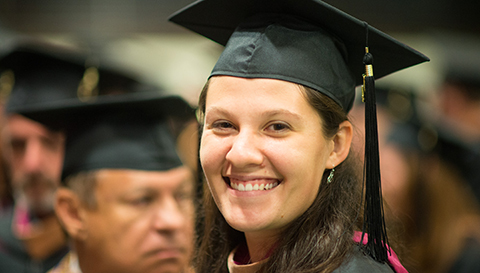 Tell us about your own career achievements (don’t be shy), and read up on those of your fellow alumni whom have all completed a Norwich University Online program.